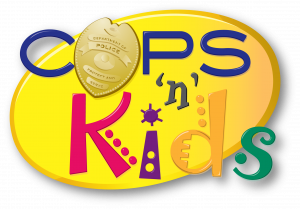 Cops ’n’ Kids Delaware Valley is a non‑profit initiative funded by the community, supported by volunteers, and dedicated to expanding access to books for children. Collect new and gently used books through book drives and distribute the books to children. Involve the wider community in promoting literacy by participating in book-focused events with children. Sponsor a book drive at your business, school or club. Contribute to our efforts with time, ideas, and funding. Volunteer to sort and label books. Meet us at community events.